The constantly increasing amount of electrical equipment in cars and new technologies such as start/stop systems or braking energy recovery demand high-performance batteries. Conventional sources of power for example are soon overtaxed by frequent engine starting. 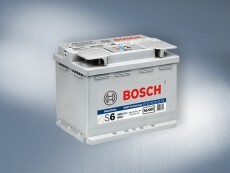 By contrast, special battery models such as the S6 AGM from Bosch provide far more power and can withstand a great number of charging cycles. The experts at your workshop will be pleased to advise you further, as the cheapest battery is not always the best choice. It should also be remembered that, for safety reasons, batteries fitted in the passenger compartment must be vented properly. 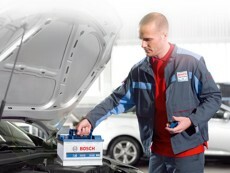 To find out more about the full range of Bosch batteries, click here. Have you any idea about the current state of your battery? 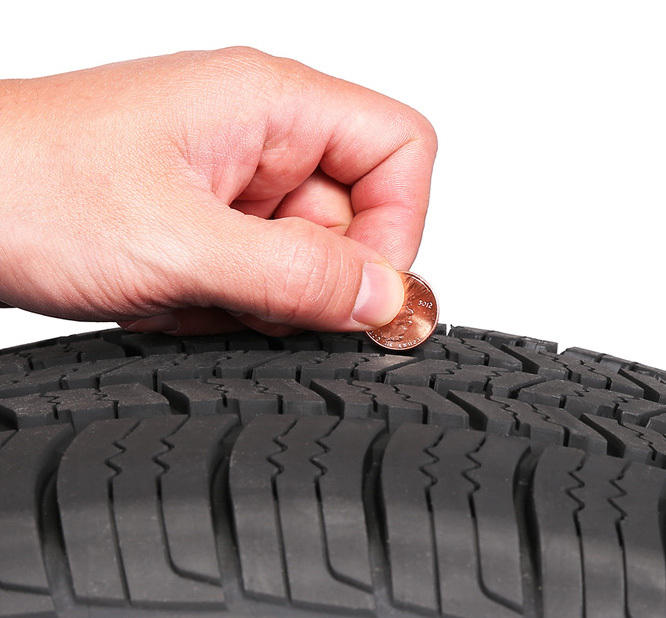 Most drivers probably do not give it a thought until they have a breakdown or their vehicle refuses to start. 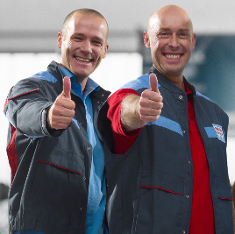 The best solution is to have a regular battery check performed at a Bosch Car Service workshop. It makes more sense to spend a few minutes in the workshop than to wait around for hours for a breakdown service to turn up. 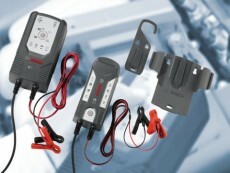 You can also perform this check yourself with battery chargers from Bosch. This ensures that the battery is always ready for action and fully charged – quickly, easily and completely without risk. Would you have known that one in three breakdowns is the result of a defective battery? But it is not always the actual battery that is the problem. Other components may also be the cause of failure. In other words: Replacing the battery will not automatically solve the problem if your vehicle refuses to start. So it is advisable to look into other possible causes to avoid yet another trip to the workshop – this saves time, money and less hassle for you. In the event of a short circuit, a considerable amount of current is drawn from the battery in a very short time and converted into heat. The vehicle lights consume a lot of power and should therefore be switched off on parking the vehicle. If the auxiliary heating blower is not switched off in the event of undervoltage, the battery will suffer exhaustive discharge. This will also be the case if the battery used is too small. If the battery is not charged by the alternator while driving, it is the only source of power for control units and other electrical equipment – until it is completely flat. If the alternator regulator is defective, exhaustive discharge will occur as a result of inadequate charging or the battery will be overcharged. If control units are not shut down when the engine is switched off, they continue to use power and thus cause exhaustive battery discharge. 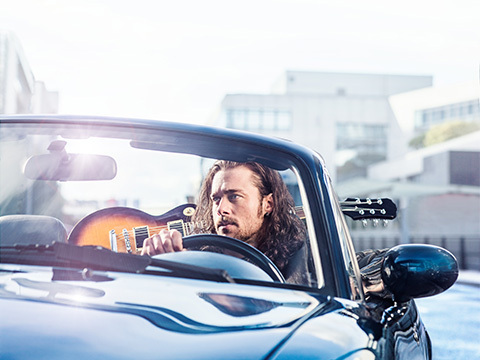 Extra electrical equipment such as seat heating generally draws power through the cigarette lighter and very quickly leads to battery discharge. Defective batteries should always be replaced with one of the same type so as not to shorten the service life. On short journeys, the amount of power consumed is more than the alternator can supply. So it is best not to use unnecessary equipment (seat heating, radio, etc.) in winter. Radios, navigation systems and other entertainment devices use a lot of power and will cause exhaustive discharge if the battery is not sufficiently re-charged. Both batteries must have the same rated voltage (12 V). Connect the red terminal (A) to the positive post of the flat battery. Connect the red terminal (B) to the positive post of the full battery. Connect the black terminal (A) to the negative post of the full battery. Connect the black terminal (B) to engine or body ground (Attention: Never connect terminal to negative post of flat battery, as sparks could ignite explosive gases). Disconnect the terminals in reverse order. To see a video demonstration check out our Youtube Video. 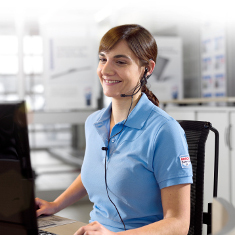 The Bosch SmartChargers® battery chargers brings batteries back to life quickly and easily. The SmartChargers® product line is even capable of effortlessly re-charging exhaustively discharged batteries. For further information on battery chargers from Bosch, useful accessories and charging car batteries, check out our selection of Battery Chargers . How safe is it to re-charge batteries? No need to worry! 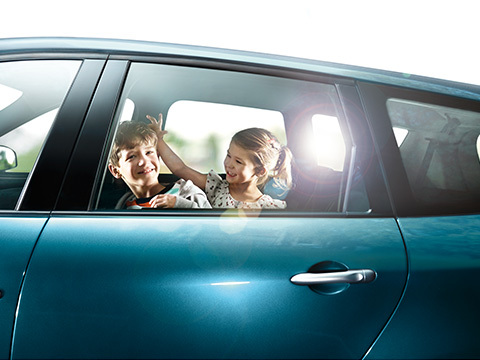 The electronic charging system of the Bosch SmartChargers® battery chargers automatically checks how much charge your car battery actually needs or can take – regardless of the type of battery concerned. One-button operation makes incorrect use virtually impossible and the terminals remain de-energized if they are incorrectly connected to the posts. 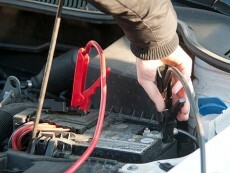 This means you can charge your car battery without any risk and, if required, without removing it from the vehicle. 1) Have the voltage, charge level and starting power of the battery, as well as power loss in the car, checked at regular intervals. 2) It is advisable to remove the battery before storing the car for the winter. Our advice: Store it in a cool place. 3) Inspect the battery at least twice a year - once a month in winter (frosty conditions) in the case of older batteries. 4) Make sure the battery is firmly in position in the battery compartment and that the metal parts of the battery have been greased and the terminals firmly tightened. 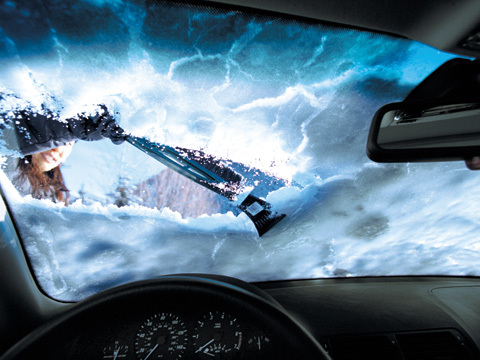 5) Remember to turn off your headlights, so they don't drain the battery. 6) Switch off all unnecessary equipment such as radio, air conditioner or auxiliary heater before starting. 7) After a lengthy period of non-use, remove the battery and connect it to an electronically controlled charger.